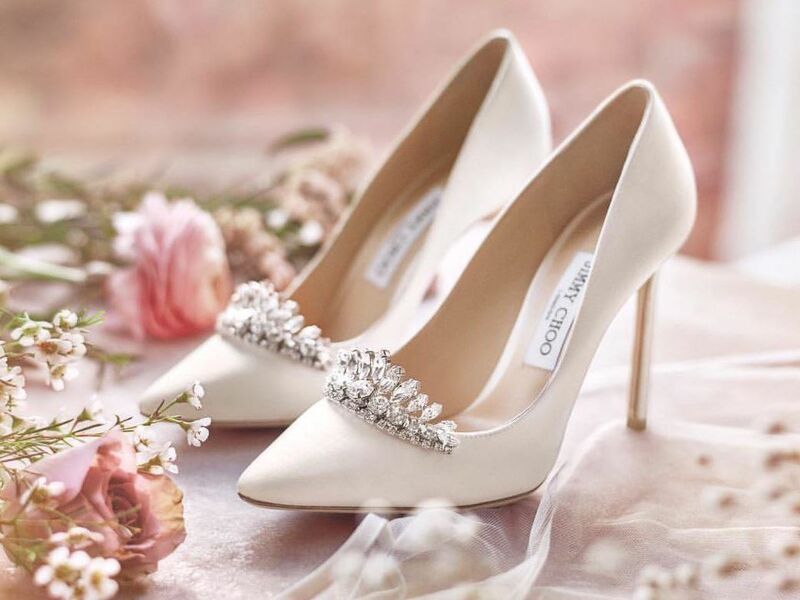 If you’re planning on playing the “wedding shoe game” at your reception, you will need a list of questions for your host or MC to ask you. If you’re not sure what the wedding shoe game is, it’s a game played at the reception where you and your new spouse sit back to back on the stage or dancefloor, and both hold a shoe of your own in one hand and one of theirs in the other. Then, when a question is asked, you raise the shoe of the person who you believe to be the answer. It makes for some hilarious entertainment, that’s for sure! Who does the dishes more? Who does the laundry more? Who is more afraid of spiders? Who is better at keeping secrets? Who would last longer on a deserted island? Who is the boss of the relationship? Who is more likely to lose their phone? Who is needier when they’re sick? Who is more likely to start an argument? Who has the crazier family? Who uses up all the hot water? Who is better at sports? Who is a better kisser? Who will make dinner every night? Who calls their parents the most? Who spends more time on their phone? Who is more likely to be late? Psst: There are some more question ideas here and tips for how to play the game.